Home Charter Advice What is Advance Provisioning Allowance (APA)? 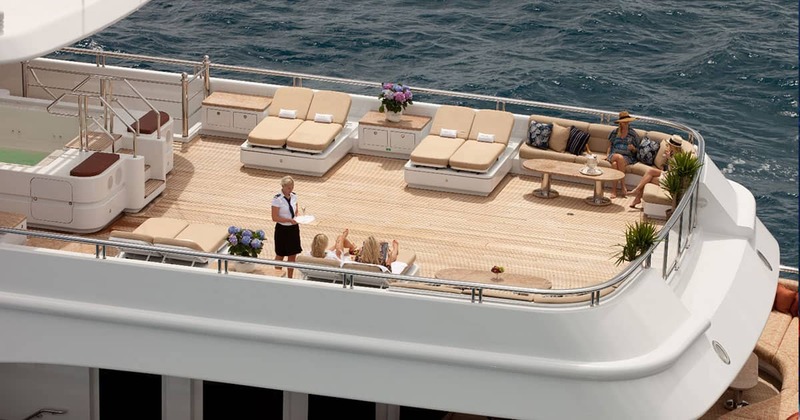 When chartering a crewed yacht under MYBA terms or special Europe Yacht Charter terms on the fully crewed yachts, you will be required to make a deposit in advance of the charter, which is separate to the charter or booking fee. This deposit is called the “advance provisioning allowance” or APA. The APA amount is used to cover expenses incurred during the course of the charter such as fuel, food, beverages, mooring fees, visa fees, harbour fees, park fees, taxes, and other expenses not included in the Charter Fee. 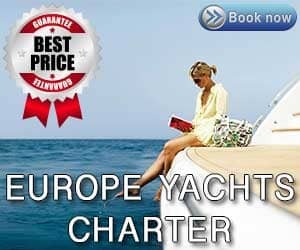 In the event of cancellation of the charter the APA is refundable. 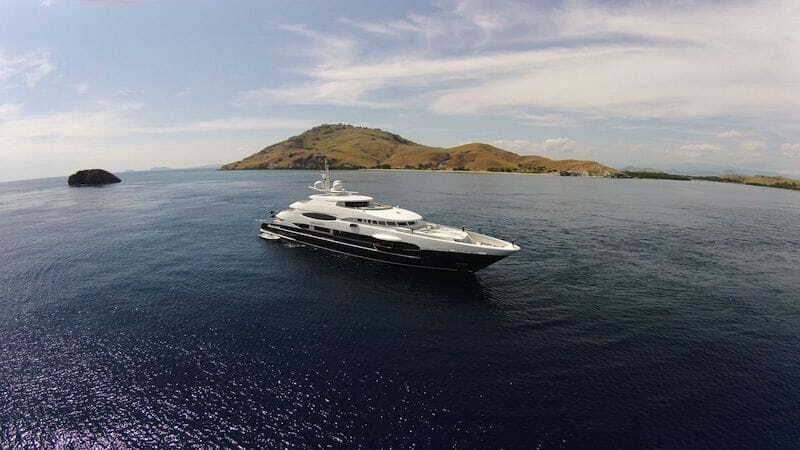 The captain of the yacht is responsible for accounting for all APA expenses during the charter, and the breakdown will be presented to you in a clear manner at the end of the charter. If the costs incurred during the course of the charter are less than the APA deposit, then the difference will be refunded to the Charterer at the end of the charter. If the costs incurred during the course of the charter that are over and above the APA deposit then this difference will be payable by the Charterer at the end of the charter.